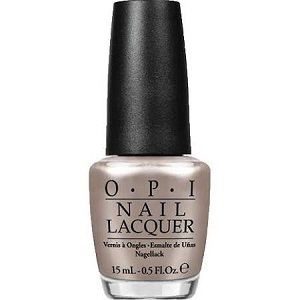 OPI Nail Polish, Take A Right On Bourbon, NLN59, .50 fl. oz. Warm metallic pewter shimmer nail color with subtle pink undertones.